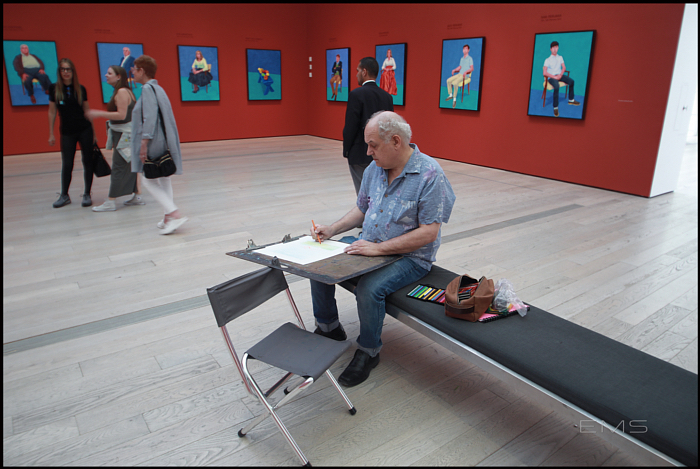 per website : In 82 Portraits and 1 Still-life, David Hockney offers a vibrant and intimate view of people with whom he has developed relationships over the past 50 years. 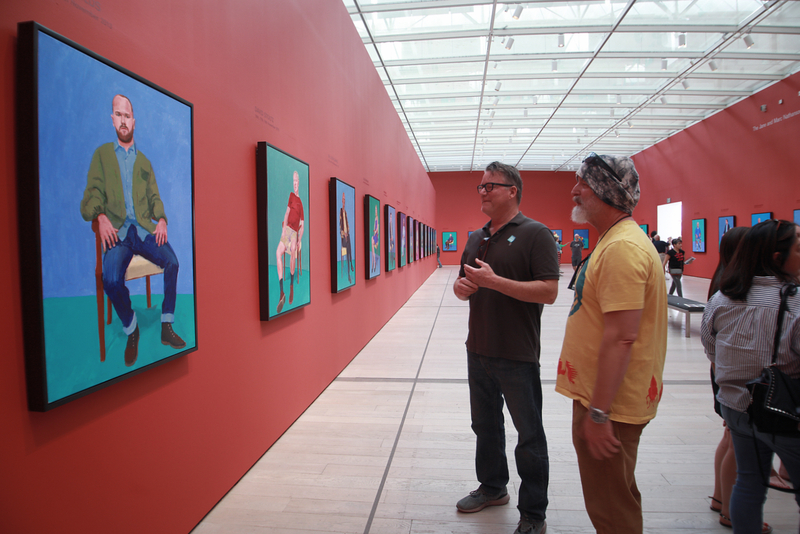 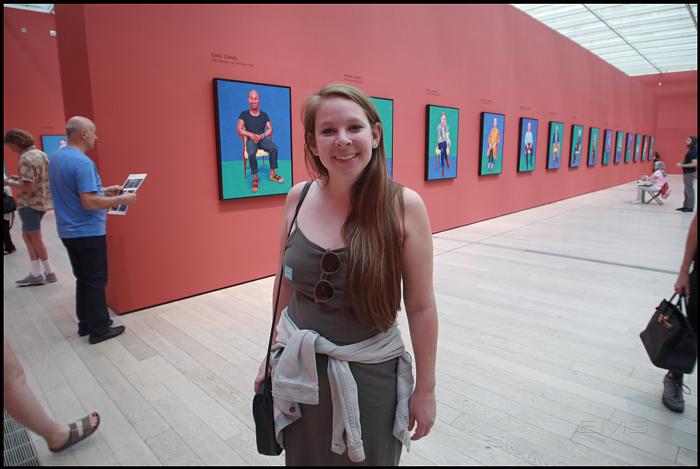 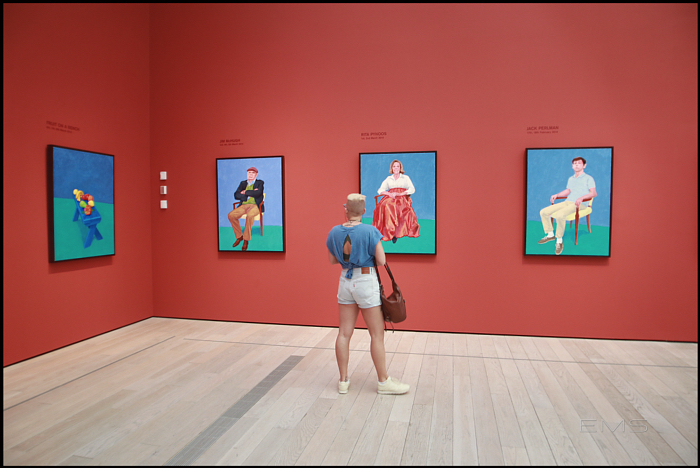 The majority of the portraits were painted in Hockney’s Los Angeles studio, all from life and over a period of two or three days, which the artist has described as “a 20-hour exposure.” None of Hockney’s portraits are commissioned; for this series he invited family, members of his staff, and close friends to sit for him—including several curators, art dealers, and collectors with local and international renown. 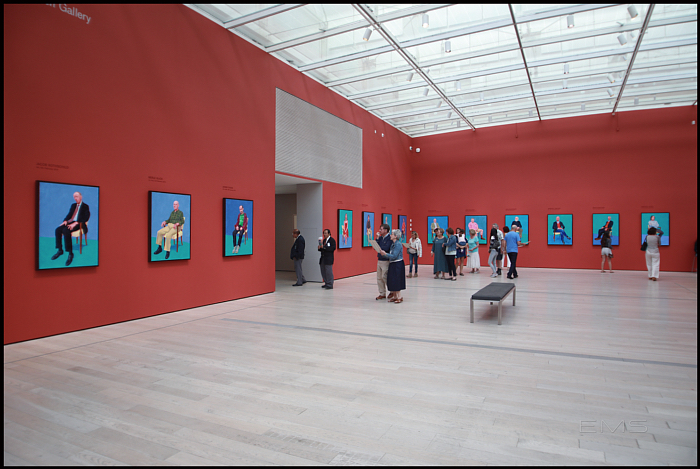 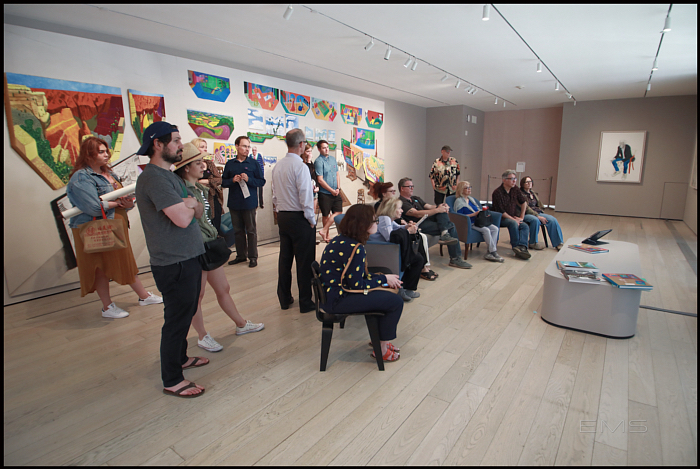 John Baldessari, Douglas Baxter, Edith Devaney, Larry Gagosian, Frank Gehry, Peter Goulds, Barry Humphries, David Juda, Rita Pynoos, Joan Quinn, Norman Rosenthal, Jacob Rothschild, and Benedikt Taschen are among those portrayed, as well as LACMA’s Stephanie Barron and Dagny Corcoran. 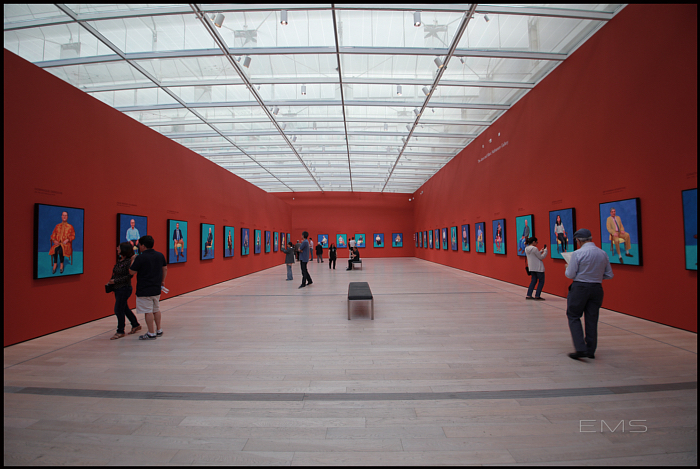 This exhibition originated at the Royal Academy of Arts in London, and has traveled to Melbourne, Venice, and Bilbao. 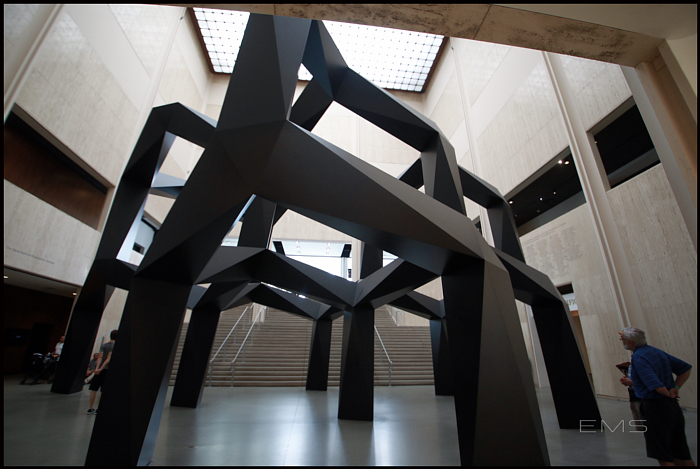 LACMA will host the only United States presentation. 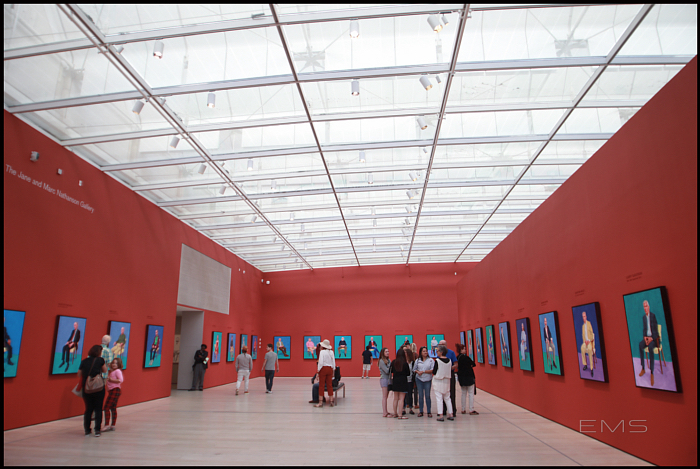 This exhibition was organized by the Royal Academy of Arts, London, in collaboration with the Los Angeles County Museum of Art. 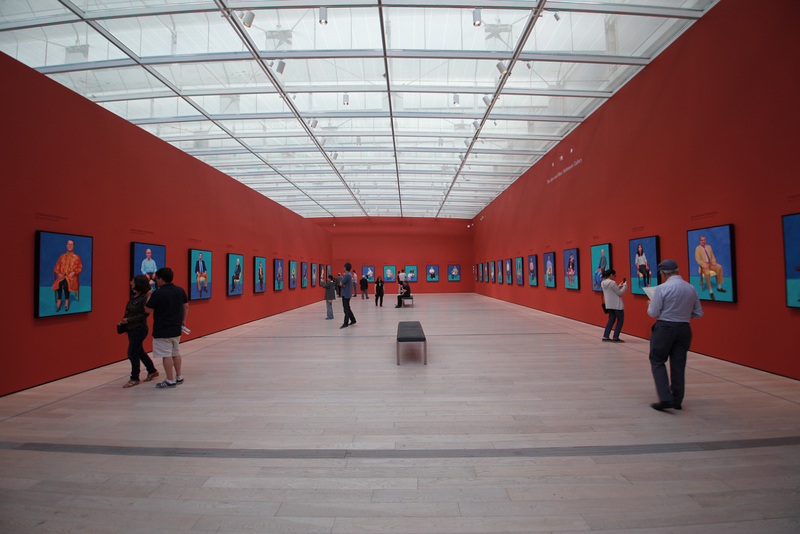 All exhibitions at LACMA are underwritten by the LACMA Exhibition Fund. 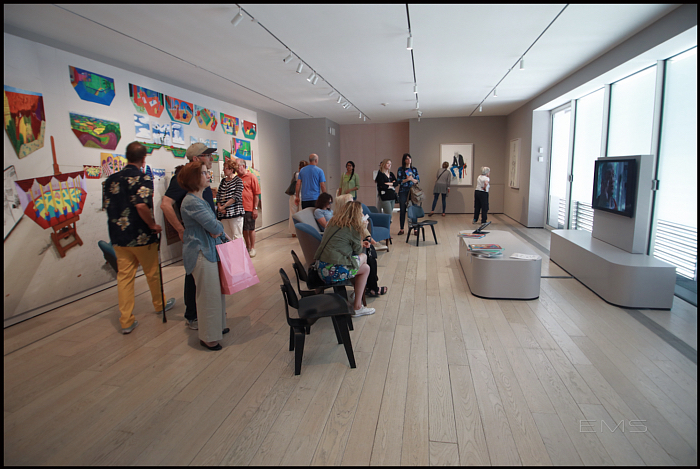 Major annual support is provided by Kitzia and Richard Goodman and Meredith and David Kaplan, with generous annual funding from Jerry and Kathleen Grundhofer, the Judy and Bernard Briskin Family Foundation, Louise and Brad Edgerton, Edgerton Foundation, Emily and Teddy Greenspan, Marilyn B. and Calvin B. 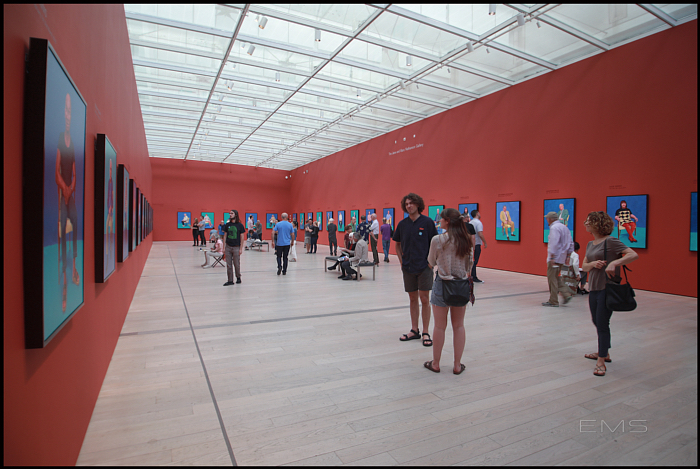 Gross, David Lloyd and Kimberly Steward, David Schwartz Foundation, Inc., and Lenore and Richard Wayne.